SKU: PR70023. Categories: Health & Fitness, Fitness. 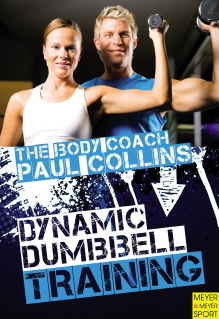 Tags: exercise, living healthy, movement, nutrition, weight management. 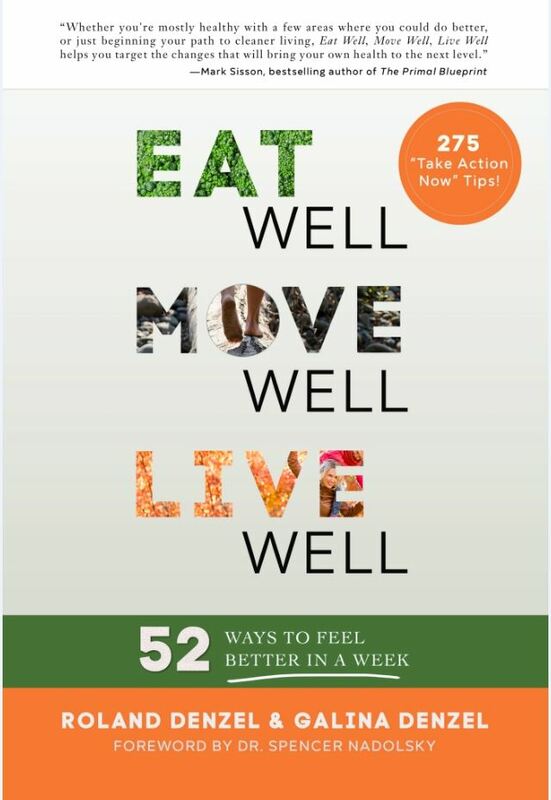 Eat Well, Move Well, Live Well features interviews with wise and relatable experts. You will also enjoy authors Galina and Roland Denzel’s personal anecdotes. They both have extensive insight into habit-changing and human behavior gleaned from their collective experience working with the masses. Eat Well, Move Well, Live Well is not only inspiring, but it is also grounded. This book provides historical context for common health myths and ideas of normal, helping you wade through fads to find the way toward lasting change. Each chapter includes tasks to enable you to embark on real, immediate change, and invitations to share your progress and ideas with a community of fellow readers. Everyone, even those already living healthy lives, will find a previously overlooked area. Whether your goal is to have more energy, lose some weight, reconnect with your kitchen, discover the lost art of walking, finally kick that nagging back pain, or simply get a better nights sleep, Eat Well, Move Well, Live Well is the place to get started. International wellness coaches Galina and Roland Denzel, authors of The Real Food Reset and founders of EatWellMoveWell.com have helped many achieve healthier, happier, vibrant living through simple solutions based on small changes to diet, movement, and other physiological things like sleep.